Which migraines are a medical emergency? An opthalmic migraine that includes paralysis could also be an aneurysm. So this is definitely considered a medical emergency. Don’t wait to find out. Click here to go straight to the dangerous symptoms below - Ophthalmoplegic Migraine. 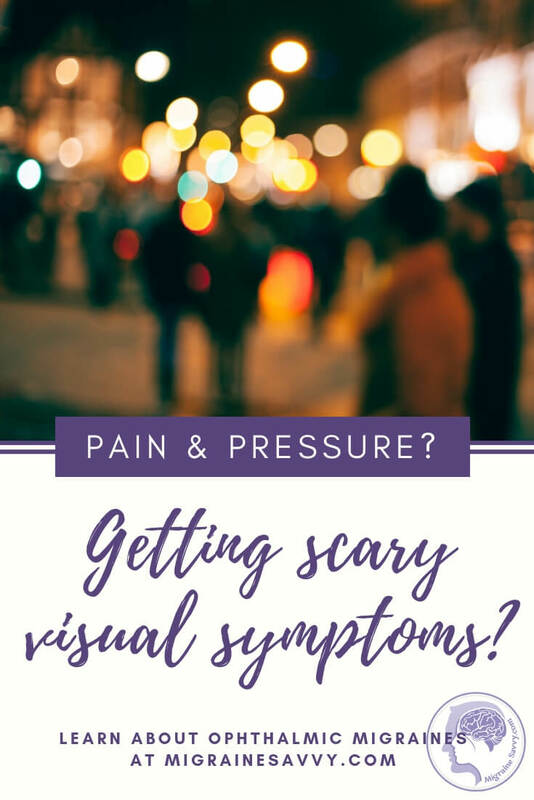 Opthalmic migraine (or ophthalmic migraine) describes a temporary, partial or complete loss of vision in one eye that may or may not be accompanied by a headache. It is also referred to as an: optical migraine, ocular migraine, or eye migraine. The correct way to spell it is ophthalmic migraine. If there is no headache with it, it can be called silent migraine. Let's take a look at some symptoms to be aware of. The extremely severe symptoms of light sensitivity accompany this category of migraine. 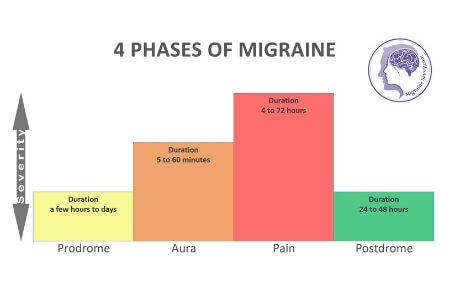 It is important to note that only sometimes a headache or full blown migraine pain phase begins after the aura symptoms appear. So pain does not always accompany this migraine condition. 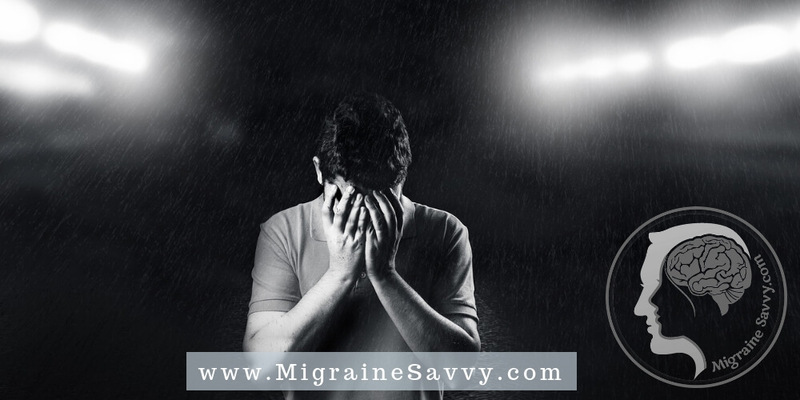 Although this is a rare type of migraine, there are still similar and varied typical common and classical migraine triggers including stress and food reactions to the main culprits: chocolate, oranges, salami, hormones and the weather. 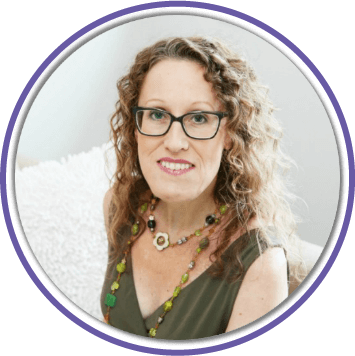 Please scroll down to read about Ophthalmoplegic migraine and the dangers of its extreme symptoms like paralysis. I never leave home without my sunglasses. I use polarized sunglasses to drive, or my teal tinted migraine lenses now and they both reduce the glare substantially. If you suffer from light sensitivity, you might want to consider getting a really good pair of (must be polarized) sunglasses to protect your eyes. Only wear your polarized sunglasses outside to block all wavelengths of light. Don't wear them inside and risk increased light sensitivity. Studies have been done on POTs lenses that have very promising results. I have recently found a specialist here in Australia. Yeah! 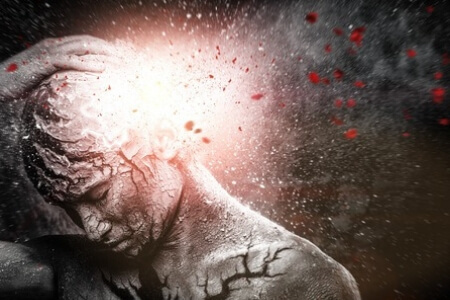 Researchers recorded abnormal brain activity (known as hyper-activation) when migraine sufferers saw strong highly contrasted patterns known to trigger migraines and cause seizures in those with photosensitive epilepsy. Before migraineurs did the fMRI scan, they were fitted with prescribed "precision ophthalmic tints (POTs)" using an Intuitive Colorimeter. 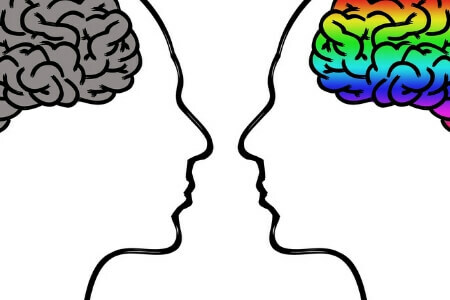 Previous studies have shown a 42% reduction with those who experience migraine with aura, with their migraine occurrences cut in half on the days the lenses were worn. This study revealed that the shaded precision POTs lenses considerably reduced the effect by 40% to 70%. 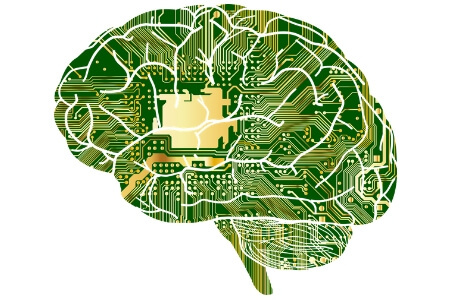 40% reduction was reported by all of the patients, and 70% when viewing the stressful patterns in the fMRI. I got tinted lenses a few years ago and I've not had much reduction in my migraine occurrence, but it does lower my anxiety levels and reduces eye strain. paralysis in the muscles surrounding the eye(s). This is considered an emergency medical situation; pressure on the nerves behind the eye(s) can also be caused by an aneurysm. It is vital for you to get to the hospital immediately if you experience this kind of migraine episode and to get a proper diagnosis. 1. Nova, C, (2011), posted on TG Daily “Study: Tinted glasses give migraine relief”. Available [online] at: https://www.tgdaily.com/general-science-brief/56205-study-tinted-glasses-give-migraine-relief.